Considered a “high-impact practice” that produces student engagement and improved student learning, Experiential Education occurs in many forms and is an academic strategy that allows students to apply classroom theory to real-world situations throughout their degree programs. Regardless of form, the purpose is to provide a means for students to develop the knowledge, skills, and attitudes they need to become successful workers and engaged citizens. Having participated in these courses students will often state that these experiences were a pivotal part of their education because it clarified their strengths, weaknesses, and career goals; gave them confidence; helped them to better understand and apply theory learned in the classroom; and allowed them to develop academic, work and personal skills to effectively participate in work, graduate school, and in their community when they graduated. Dr. Dressler shared her experience in creating, promoting and facilitating quality experiential learning courses at higher education with HKU faculty members on December 5, 2013. Since new information is rapidly expanding in every field, students who are not able to learn everything in their disciplines, in their degree programs, and institutional processes are slow to keep up with new changes in industry as well. To accommodate the change, higher education has been shifting to help students learn the basics of their fields and the skills and attitudes needed for life-long learning in order to incorporate new information over their lifetimes. Motivation to develop life-long learning skills is enhanced when working in a real-world industrial setting and students gain access to state-of-the art methodologies. Skills needed for today’s workers are significantly different from those needed in the past, so it is unlikely that students will learn them at home or without focused effort. The work environment is more complex and increasingly global and interdisciplinary, creating the need for additional skills to function well in the workplace and in life in general. People working in industry have many of these skills and can make an important contribution in helping students gain these competencies. The business sector expects graduates to have many of these relevant skills when they graduate, without needing additional training to gain them later, and in society, there is a greater need for high-minded engaged citizens. Governments, parents, and students are looking to higher education to be responsive by adjusting curriculum and teaching methods to produce proof that relevant learning is occurring. In response, higher education is focusing on engaged teaching methods and greater accountability through measurement of student learning outcomes and continuous improvement. In this environment, Experiential Education plays an important role by creating educational partnerships with industry for student learning and research, revitalizing teaching for faculty, assisting students in gaining relevant competencies, and bringing external student performance data back to the institution for curriculum and accreditation reviews, for research, and for continuous improvement. For these reasons, experiential education programs in higher education are increasing worldwide to allow all constituencies to gain from these unique contributions. Dr. Sheri Dressler has recently retired as the Director of the Office of Experiential Learning at the University of Central Florida in Orlando, Florida. In that capacity, she worked as a faculty member and administrator for 30 years, teaching counseling and managing experiential education programs including co-op, internships, service-learning nationally and internationally. Additionally, she has worked on social and economic development projects in many countries and is currently working on the development of a training program in China. Dr. Dressler received her Bachelor’s degree in Sociology from the University of Massachusetts, Amherst, her Masters in Social Work from Boston University, and her Ph.D. in Mental Health Counseling from the University of Florida. The Experiential Learning Fund supports Faculties in introducing, expanding or enhancing experiential learning in their undergraduate curriculum. 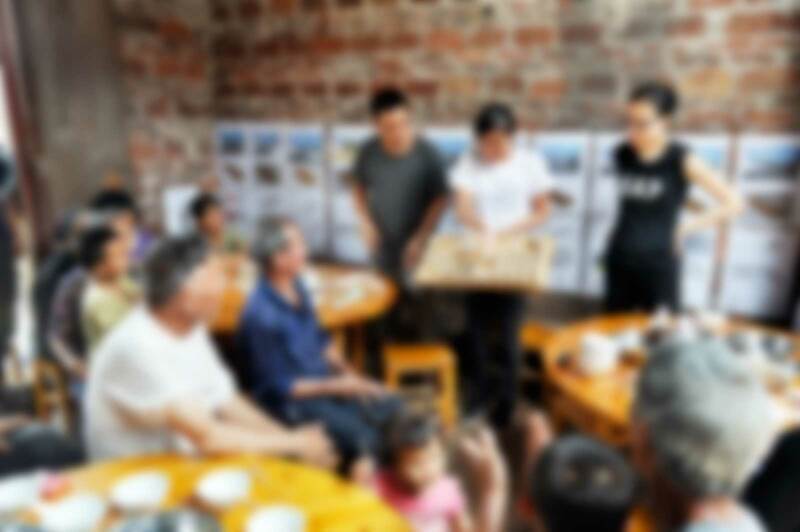 The deadline for the second round of application is December 20, 2013. 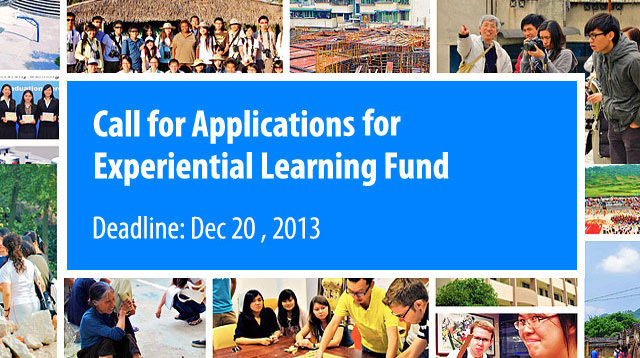 This round of application is for experiential learning projects to take place in January term and summer. 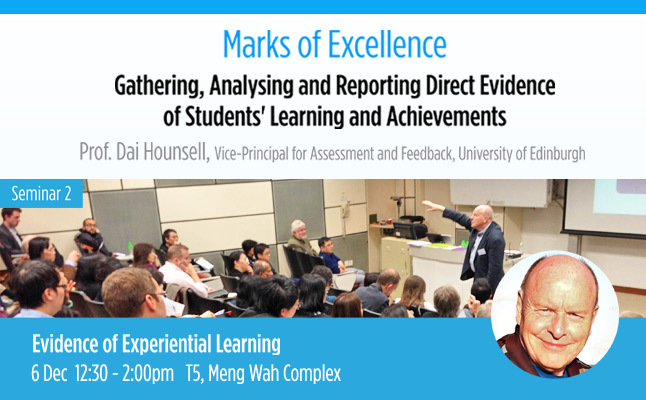 In the second seminar of “Marks of Excellence Seminars – Gathering, Analysing and Reporting Direct Evidence of Students’ Learning and Achievements” Professor Dai Hounsell, Vice-Principal for Assessment and Feedback at the University of Edinburgh, focused on the enhanced opportunities for experiential learning which is one of the hallmarks of the quality of undergraduate education at HKU. He discussed how excellence in experiential learning can be captured and communicated, emphasizing the strategies that are complementary to traditional forms of assessment and feedback, including those that capitalise on advances in communication technologies. Presentation slides have been uploaded for sharing.